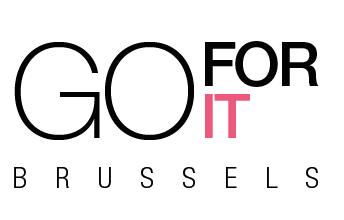 Go For It Brussels is the ideal partner for your customized study tour programs. One week, two weeks, three weeks. We will put our local knowledge and vast network of quality contacts to work to develop a high value program that your students will love. 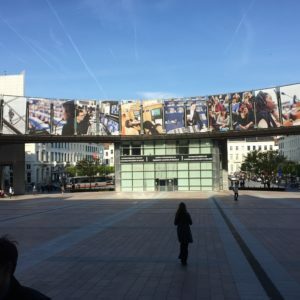 We are based in Brussels, Belgium – the heart of the European Union and home to hundreds of trade associations, lobby organisations, NGO’s, not to speak of the EU governing bodies. Brussels is also an international business hub where major corporations and start-ups alike find a fertile ground to flourish. Students participating in our study tours will come away with tools they can use to build their career: networking of the highest level, inspiration from thought and business leaders, first-hand knowledge on top quality businesses and organisations. Choose your focus or field of interest, and we will help you put together the right mix of activities for your group.